A traditional bay fronted 1930's semi-detached home, occupying a corner plot position within this popular and sought after area. 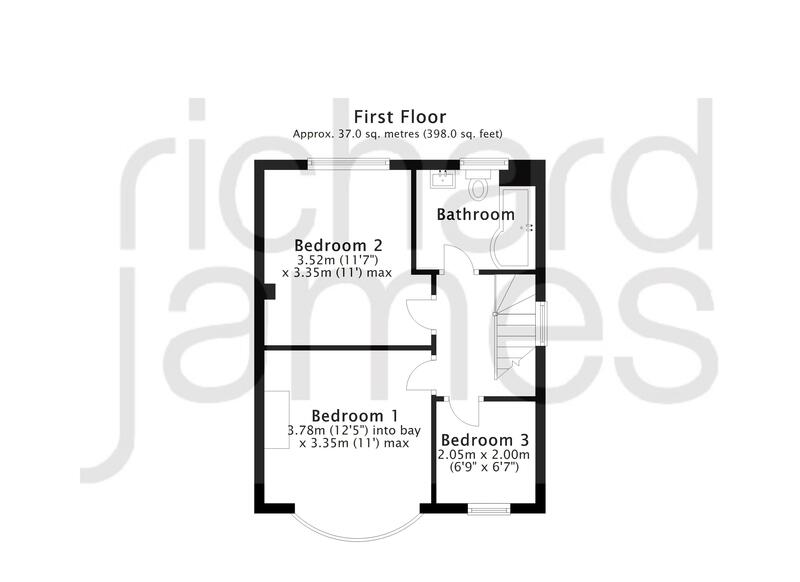 The property has been much improved by the current owners and now provides modern accommodation with a contemprary feel. The property comprises: Porch, spacious 24' Living Room with bay window and L' shaped fitted Kitchen, with PVCu double doors opening into the small Rear Garden. 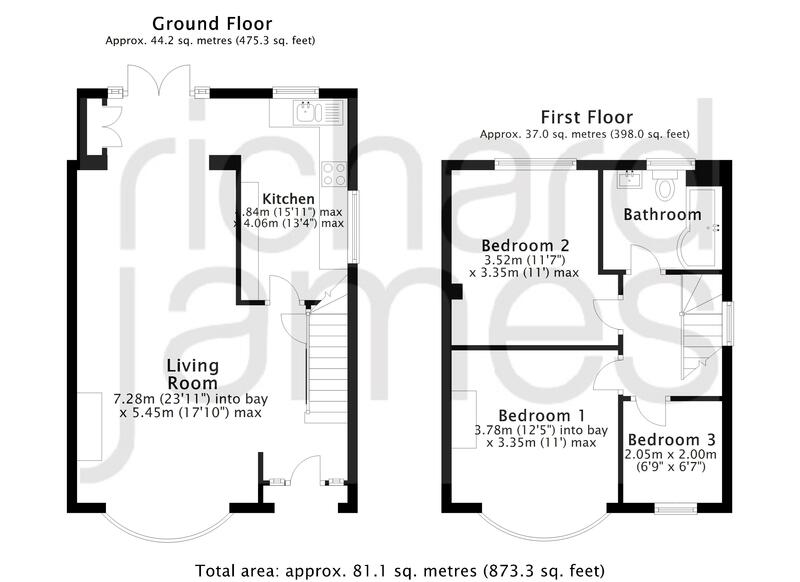 With the Three Bedrooms and modern Bathroom, with white three piece suite to the first floor. 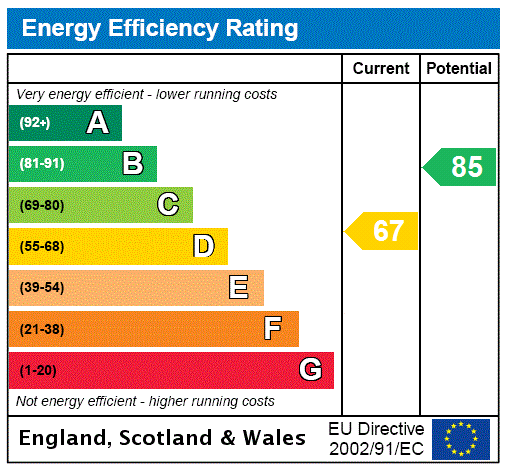 Further features include PVCu Double Glazing, Gas Radiator Heating, lawned gardens to front with driveway parking for a number of vehicles. Conveniently Sold Free of Chain! 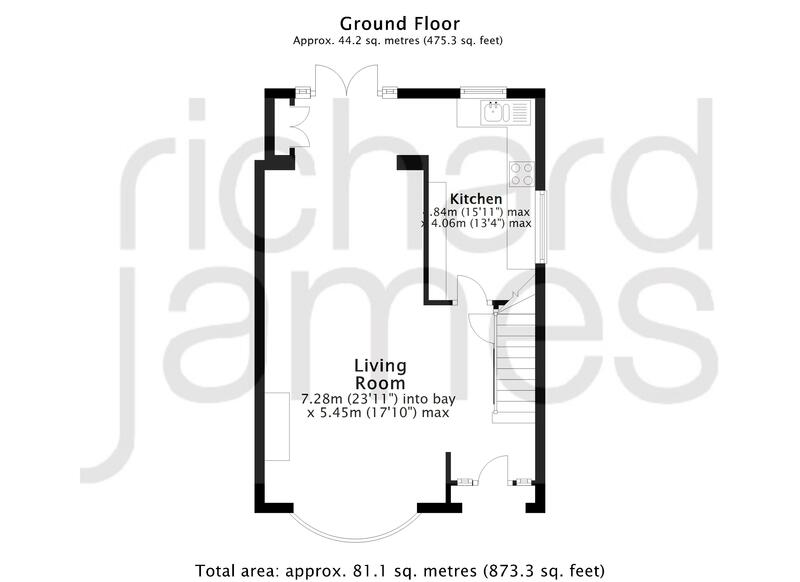 Viewing recommended by the vendors Selling Agents, Richard James.